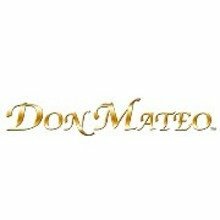 A lean handmade cigar for just a little of your hard-earned money, the Don Mateo No. 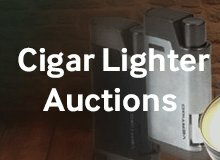 2 is neatly crafted in a narrow 6.88 x 35 size. 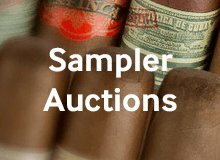 Displaying a medium-to-full-bodied strength profile and a bold blend of long-filler leaf from Honduras, Mexico, and Nicaragua, the Don Mateo No. 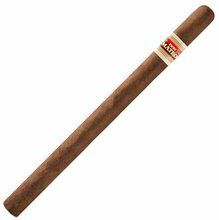 2 is finished with a top-quality EMS Mexican wrapper in rich medium-brown color. 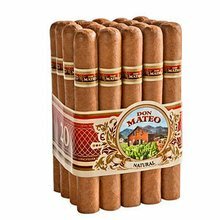 Packed in budget-friendly bundles of 20 cigars, the Don Mateo No. 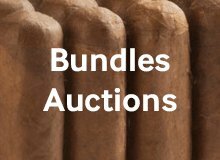 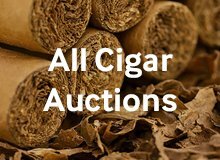 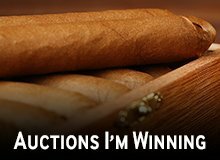 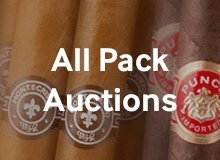 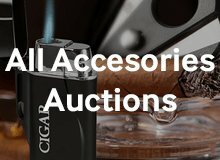 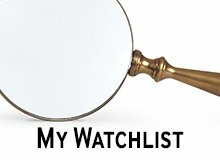 2 promises a solid and earthy cigar experience in each and every even draw, making it a sensible selection for budget-savvy smokers shopping online for slender yet satisfying premium handmade cigars. 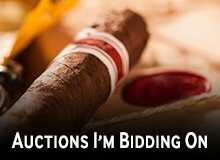 Your bid for boxes of No. 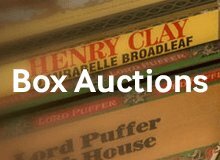 2 at $ per box is confirmed and will be added to your cart if your bid is successful.